Cin-Eater: William Bendix — Deja Vu! 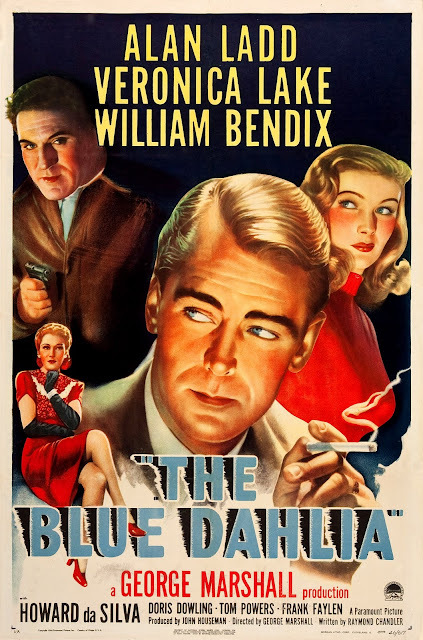 William Bendix — Deja Vu! 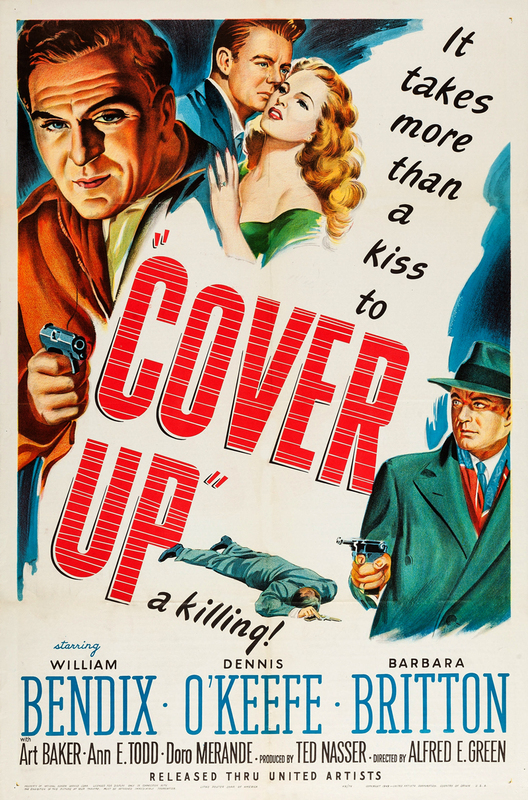 Here are two great William Bendix posters … sort of!